Since I’ve been trying to cut out all products that test on animals, LUSH has been my go to company for skin care. This lotion is super pricey ($26), but it is AH-Mazing and you really don’t need a ton since it spreads so well. 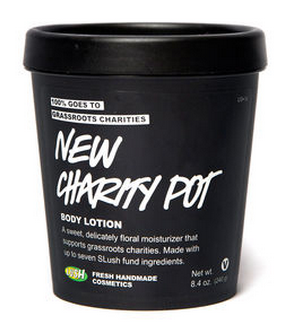 And, LUSH donates 100% the proceeds to a different charity. Extra bonus!! I’ve really liked Andy Grammer’s music for awhile now, but his new song “Honey, I’m Good” is my new fav. All of his music is super catchy and I love his lyrics. I hope to catch him next time he’s in Columbus! In my challenge to rid my life of products tested on animals, that means I’m also getting rid of a lot of toxic and expensive cleaning products. Since our entire first floor has laminate wood, I knew I needed something to mop up those paw prints. After some searching, I found this super easy solution that I poured into a used Swiffer WetJet bottle. The vinegar smell is a little overwhelming, but I try to balance it by adding some lavender or tea tree oil to the mix. You could probably add lemon too. The fact that summer is so close. 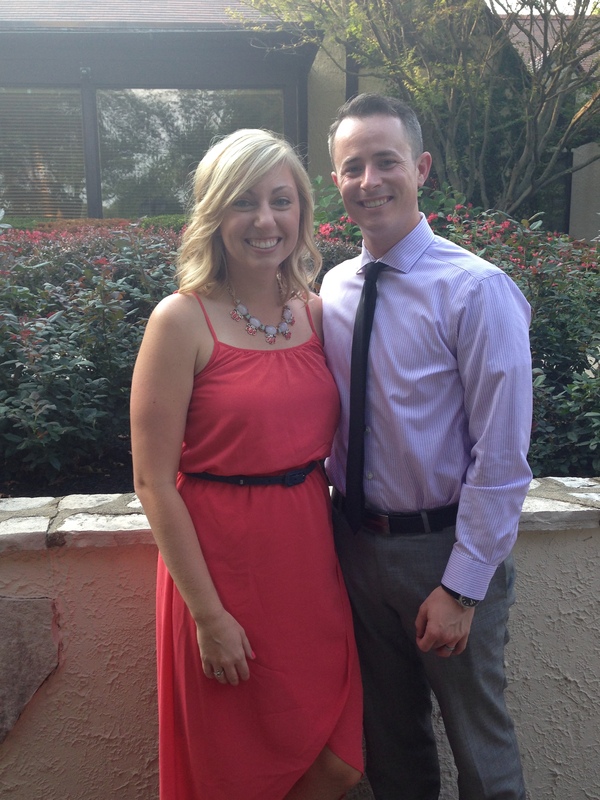 One of the last weddings of the summer last year. We only have one wedding lined up so far this year! Our new house and neighborhood. We’ve been in our new house for just over a month now. We had our housewarming party over the weekend and we were flooded with gifts and love from our closest friends and family. 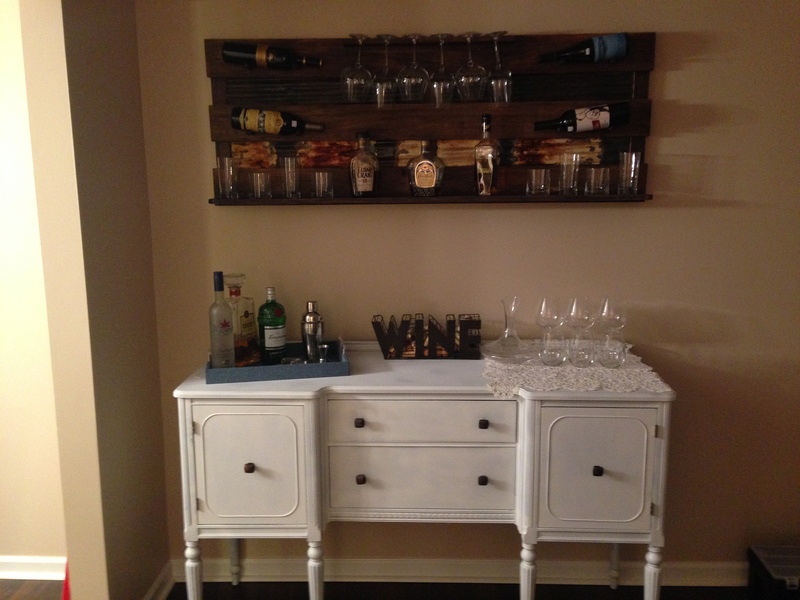 The above photo is our newest addition to the house–we repainted our buffet table and had a wine rack custom built for us. We live in Powell, but we are also within 10 minutes of Dublin and Worthington. I have always adored Powell and all the restaurants and shops that are there, so it’s awesome being so close to downtown Powell as well as Dublin and Worthington.